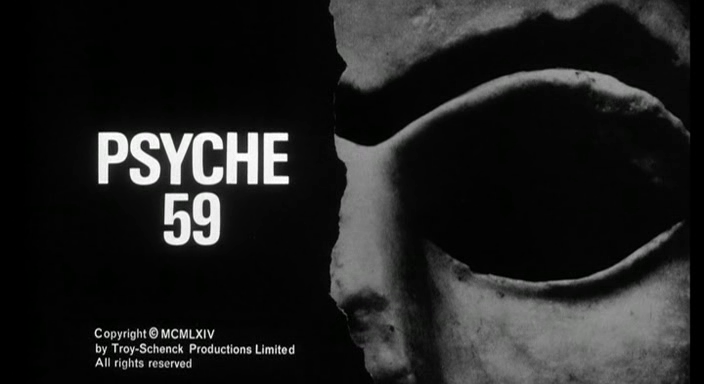 In 1964, Samantha Eggar co-starred in a wonderful film called Psyche 59. 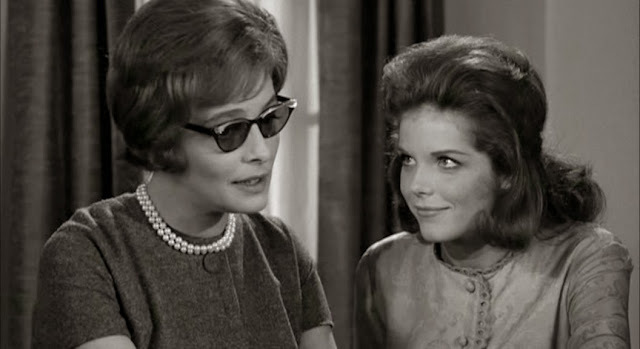 The actress portrays a gloriously fiendish woman named Robin, the younger sister of the supposedly blind Alison (Patricia Neal). Robin has a twisted psyche and revels in over-the-top sexuality and evilness. 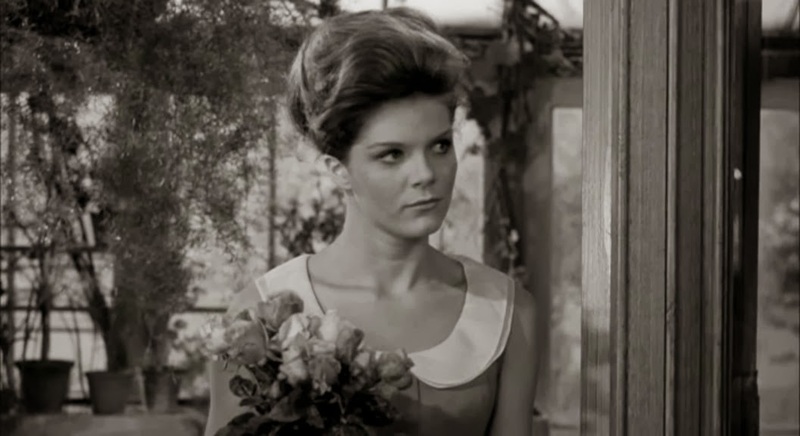 As she toys with the emotions of her sister, she also has her way with the two male leads played expertly by Curt Jurgens and Ian Bannen. 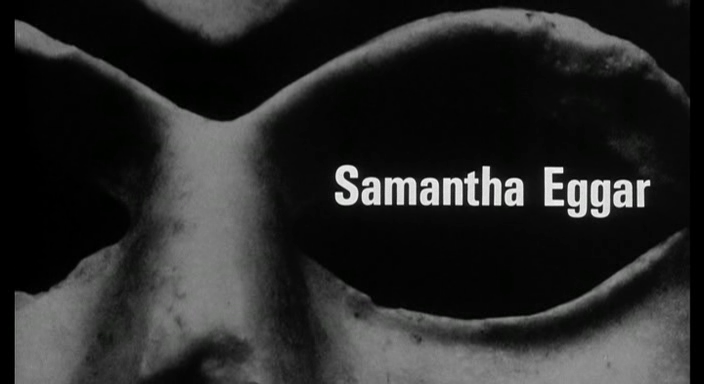 Crisp black & white cinematography, disturbing subject matter, outstanding performances, bizarre vibrations and a lovely display of Samantha Eggar's beauty all combine to make Psyche 59 an excellent, highly watchable movie.